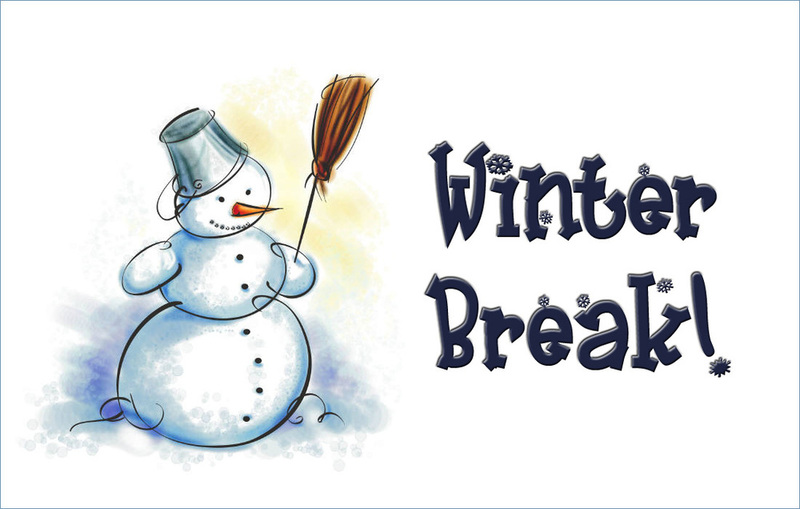 Butterfield Winter Break is December 20th through January 7th. Enjoy your break with family and try to stay warm!! !